Jen Turano, comedic authoress extraordinaire, continues the A Class of their Own series with a second romantic comedy that will brighten your days and add a smile to your face. In Good Company is a delightful novel that I highly recommend for all readers of Christian fiction—regardless of preference towards historical or contemporary—because it simply shines with laughter, wit, romance, and faith. Before reading In Good Company I had read only one other of Turano’s books; upon putting down her second novel of 2015, I know now for certain that this author is one whose books will always be on my to-read list. 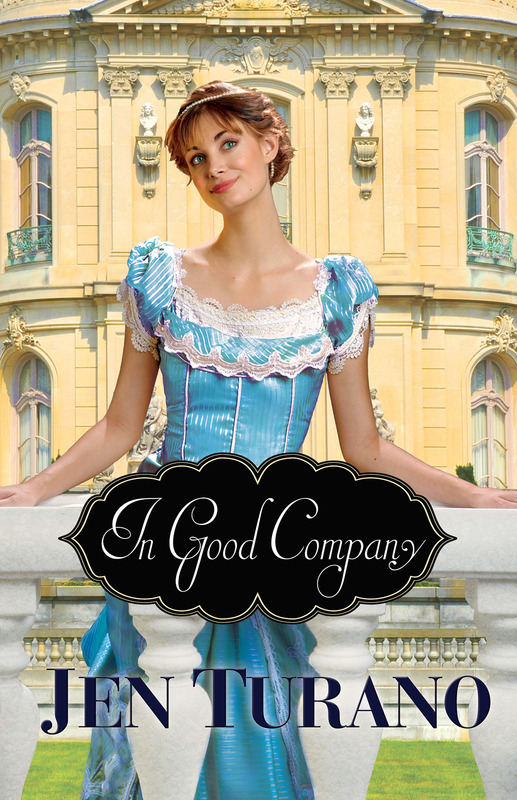 In Good Company is a blend of the Mary Poppins story with A Sound of Music: full of hilarious shenanigans between precocious children and their unconventional-but-loving nanny, Turano’s story takes readers on a romp through the glitz and glamour of Gilded Age New York and Rhode Island. The beauty of In Good Company, as with all of Turano’s books (gleaned from the one other I’ve read and from what I’ve learned from other readers and reviewers) comes from her ability to create unique situations and characters within realistic scenarios. Many novels, for example, claim a nanny as the heroine of the story. Not many novels, however, have the nanny walk around with a dictionary in her pocket so she may learn to use big words. In Good Company made me laugh aloud numerous times with the unpredictable yet believable circumstances Millie, Everett, and the children found themselves in. Despite the…unusual…aspects Turano used in her novel, each scenario was uniquely funny enough to have happened in real life. I enjoyed In Good Company quite a lot and am now eager to read the first book in this series, After a Fashion. With hilarious romps that showcase Turano’s ability to write original characters and plots, In Good Company is a perfect blend of humor, faith, and depth. The third book in the series, Playing the Part, will be published in March 2016. Visit Jen at her website. 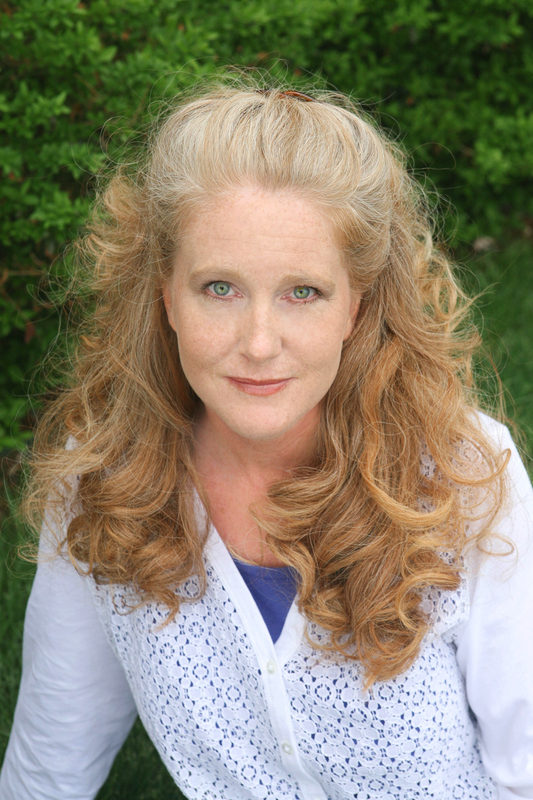 In a few weeks I will be attending the American Christian Fiction Writers (ACFW) conference in St. Louis, MI. I am so excited! Since joining the ACFW in August I have already met so many wonderful authors and had opportunities to review books and write for blogs that otherwise I would not have known existed. I can’t wait to see what other opportunities the ACFW brings me! Last year to help newbies become familiar with other ACFW conference attendees, author Laurie Tomlinson created a pre-conference mix and mingle. It went so well that she has created the form again for us to get to know one another. I’m filling out my sheet below and hope that you enjoy getting to know me better. I’d love to do the same for you, so please be sure to link back to Laurie’s page! Can’t wait to see everyone in just a few weeks! – Copy/paste and fill out your own answers (you don’t have to answer all of them!) in a post on your own website and paste the URL to that post (not your home page) using the handy link-up tool on Laurie’s page. Just click on the blue button below that says “Add your link”. – Make sure to link back to this post after you fill out your answers so any of your readers who are conference attendees can participate, too! The more, the merrier. – Click through the links below to get to know other conference attendees before St. Louis! Here are the questions and my answers! Place in the book world: Aspiring editor who wants to work in publishing! One or two ways we can help you build your platform? Yes! I would be so grateful if you could follow my website, A Way With Words, and, of course, any recommendations to fellow authors, editors, agents, or publishers would be so incredibly helpful. Thanks in advance! !